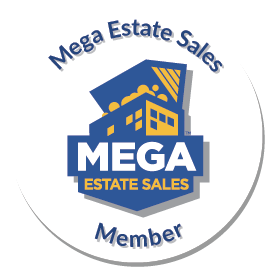 To maintain the highest quality standards for our sales. To generate the highest possible volume of people at our sales. 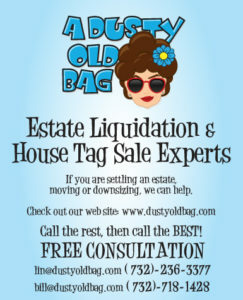 Decide what you want to keep, we’ll do the rest! Our initial consultation is FREE, and educational. 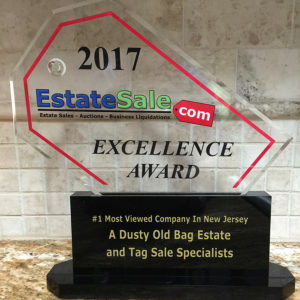 Our sales are heavily promoted through our website, social media, an extensive e-mail list, and area specific classified newspaper advertising. Our skills at displaying, researching, and organization allows for an organized event. 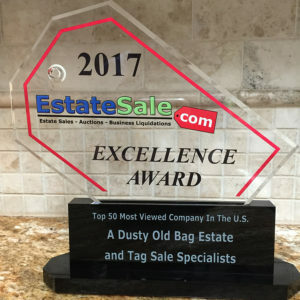 A Dusty Old Bag Sales are the best way to maximize the financial value of most items found in a home. 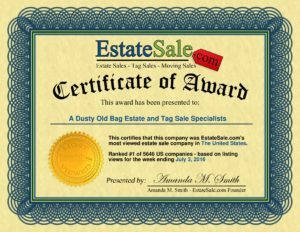 An Estate Sale is the most direct way to sell personal property to the general public.